We are currently studying how to speak about the future in English. For this purpose, today, we are going to learn about graphene, the material of the future. I hope we can upload the video soon so that we can all enjoy our students' work. 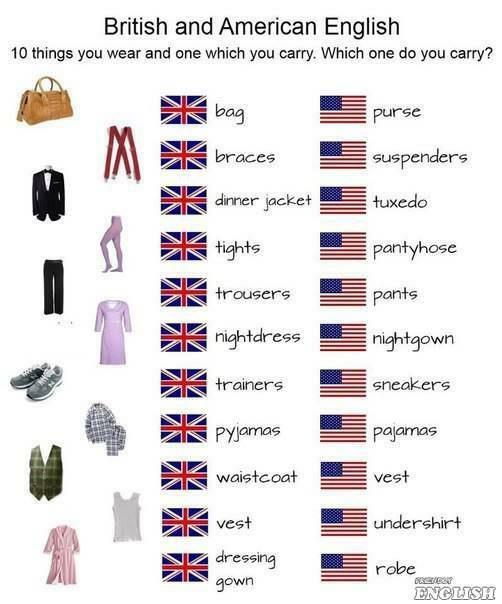 3rd ESO students have just seen some differences in vocabulary between the two most common varieties of English: British and American. 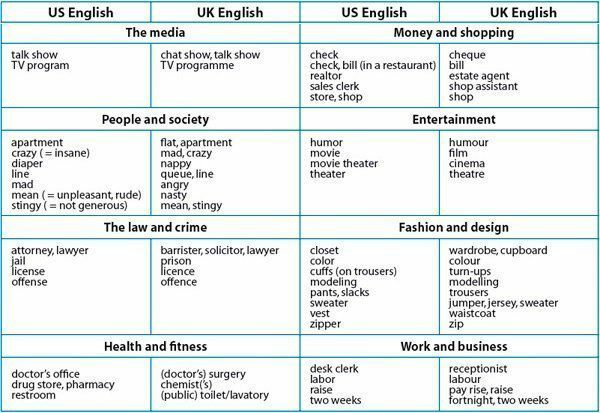 My students always ask me what variety of English they learn. In this school, as in most schools in Galicia and Spain, the most studied variety is British English. 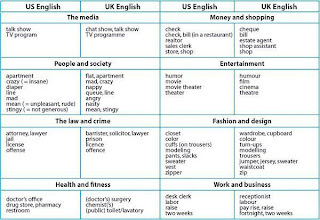 However, thanks to TV, new technologies and social networks, teenagers have got very acquainted with American English. Thus, they usually speak of high school, movies, cookies, or soccer. What I'm posting today is a short list of some different words that British and North-American use to refer to the same things. Xa está publicada na páxina da Consellería de Educación a convocatoria para a realización de actividades de formación en linguas extranxeiras durante o próximo verán. O prazo remata o 22 de abril así que anímov@s a tod@s a que as solicitedes. O pasado ano varias alumnas que agora cursan 4º da ESO aproveitaron a oportunidade e pareceulles unha fantástica experiencia. Se queredes que vos faciliten máis información, falade conmigo e xa vos poño en contacto con elas. Se tedes algunha dúbida, podedes consultarme e tentarei axudarvos en todo o posible.